With being an avid fisherman on an average budget, the ability to spend high quality money on high-quality reels gets pretty hard. But getting a high quality reel on the average budget is something I’m always on the search for. After reading other’s reviews on the KastKing Assassin baitcaster and seeing the roughly $50 price tag on it, I thought this was something this avid fisherman on an average budget needed to try. I picked up the KastKing Assassin last fall and have spent a lot of time using it and abusing it to see where it’s limits hit. When I first got the reel and spent some time playing with it in the kitchen, I was very impressed with the overall build and how smooth it was. But yes, it was brand new and I would hope all reels coming out of the box would be that smooth. So I knew I wanted to give it some time and use it a lot before I could really give a review for this reel. I started out spooling up with the KastKing Mega 8 50 pound braid and mounting it all on a KastKing Phantom Kayak Casting Rod. 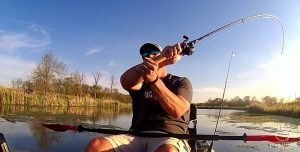 The 7 foot medium-heavy fast action rod with the 50 pound braid was a great combination with me on my kayaks and ripping heavy jigs thru heavy cover. Plus when I got hung up, it would easily pull my kayak up closer. The first thing I learned out with the Assassin is the duel braking system it comes with. 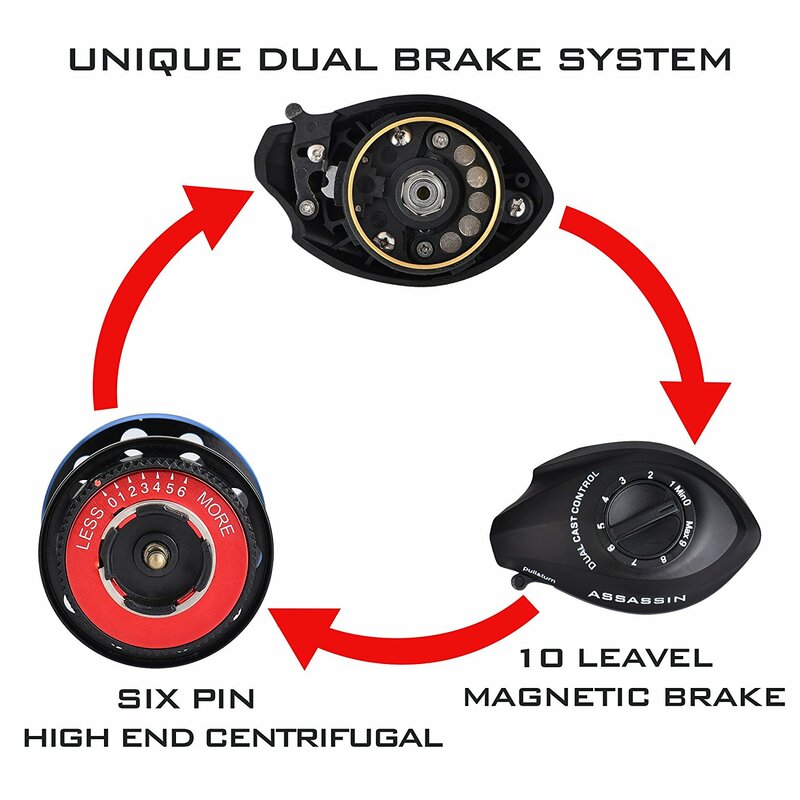 The dual brakes are a “dynamic 6-pin centrifugal and magnetic brakes for laser focus casting accuracy, even with wind drift, lets you hit the bullseye every time.” The way this dual brake system is designed, it makes fine tuning your brake pretty much unnecessary. It’s almost a set it and forget system depending on what you’re wanting to use this reel for. 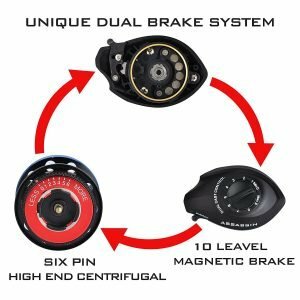 For me, with focusing on jigging, I found that setting the internal brake around 4.5 and leaving the outside set to max, I never had to touch it and very rarely had to worry about the spool birds nesting on me. I got to the point that if I was open water casting, I never had to stop the spool at all. Which if you’ve ever used a baitcaster, you know that’s a big deal. This reel in combination with the Phantom rod casted everything I put on it from baby crank baits to 1 ounce jigs. As I continue to use this combination into this spring and summer, I started to notice the casting slowing down. I did oil the reel or clean it as I figured that 50 pound braid was starting to cause more drag. I had that problem with a 3-year-old Abu Garcia Black Max I was also using at the same time. So I respooled the Assassin and the Black Max both with 12 pound mono assuming they would both work like new with some new mono. The Black Max came out with the new line and was casting like new. The Assassin on the other hand was still dragging. When I say it was dragging, it really wasn’t an issue. But after using this reel as much as I have, I could tell it just wasn’t casting as smooth as it once did just a few month before. I still use the reel today and it’s not causing any issues, I’m just guessing that it needs a good cleaning and it will be fine. Maybe it just needs a little more TLC than others. As an avid angler, I should probably be taking better care of my reels anyway. Quick mention on the KastKing Phantom Kayak Casting Rod. I do like this rod a lot. Specifically designed to get the most out of a cast while sitting in a kayak, this rod does the trick. The solid cork handle is a great feature also to help it stay up after it falls into the water while you’re messing around in the tight quarters of your kayak. Great rod for the price. 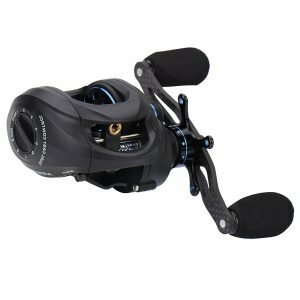 For the money, the KastKing Assassin is a quality reel and the dual braking is a feature anyone could take advantage of. I really recommend it for anglers that are wanting to try baitcasting for the first time. 7/17/2017 – I took the Assassin reel apart, cleaned it up and oiled it real good. It does a lot better but still doesn’t cast as smooth as my 3 year old Black Max that’s never been cleaned or oiled. I like how honest this review is! I’ve come to the realization lately that I’ve never used high quality fishing gear (2 browning stalker gold baitcaster combos are my most expensive), and I’ve wondered if the expensive stuff is worth it. I play guitar also and I know expensive and boutique is better, generally, and wonder what I’ve been missing not buying high end fishing gear. Thanks. An “average” price for some of the stuff wouldn’t hurt but I’ll probably check one out anyways. Interested in this combo. Mostly fished with Ugly Sticks, but have been looking around for a better quality rod and reel for my kayak fishing in my local lake. Your review did a good job giving the positives and negatives. Interested to hear how the reel fares after a good cleaning. I am going to strip in down and give it a good scrub this weekend before hitting the water Sunday. Will follow up on the article with how it does. Sounds like a good update for older equipment. Thank you for the review. Always good to hear the good and the bad. Excellent review. I have numerous KastKing reels and am impressed with the build quality and price point. Very impressive reel. 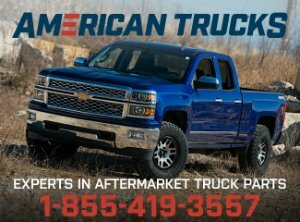 Glad to see companies focused more on quality and not just making a buck. I will have to look into KastKing more. Congrats to Eric (the one that posted Aug 12) for winning the KastKing Assassin Reel.